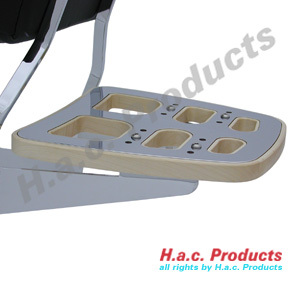 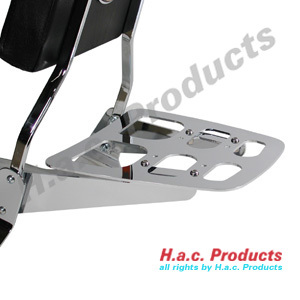 1 complete set of Driver Floorboards, including all mounting materials. 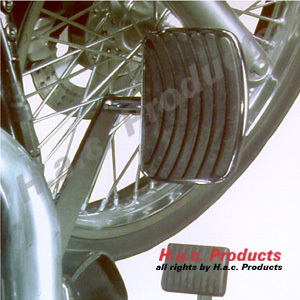 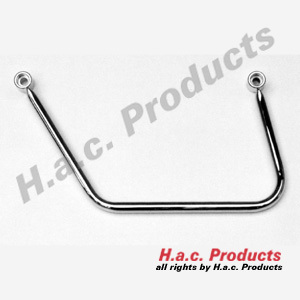 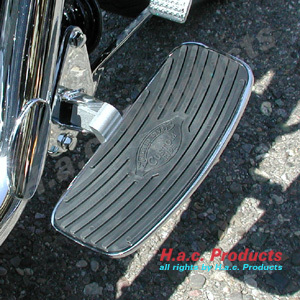 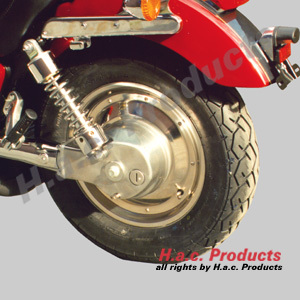 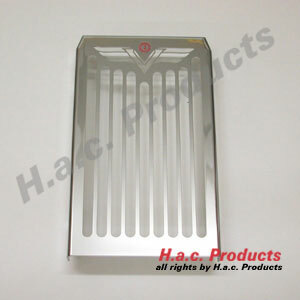 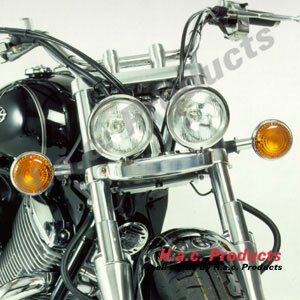 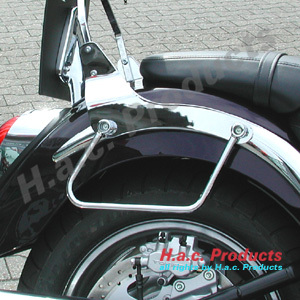 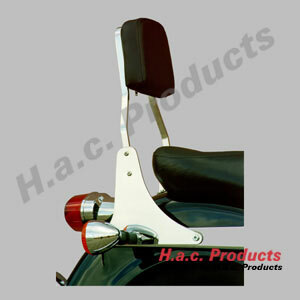 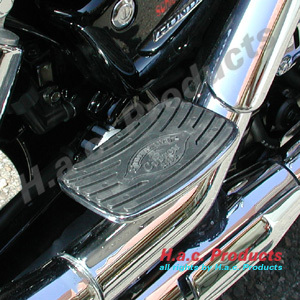 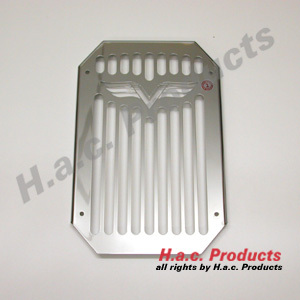 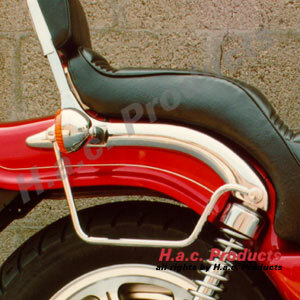 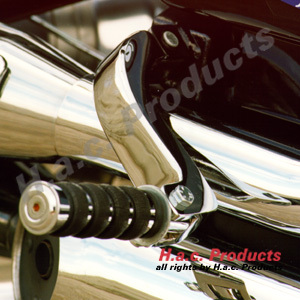 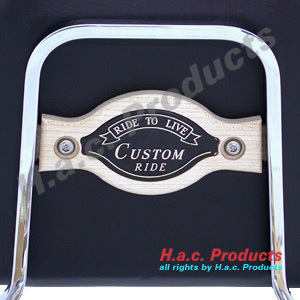 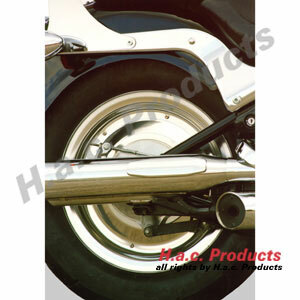 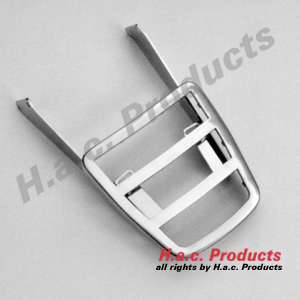 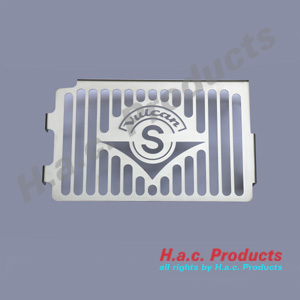 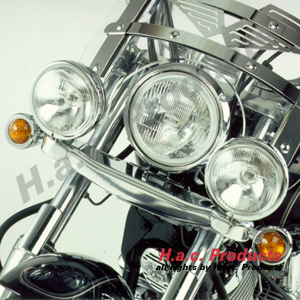 Fits all our Hac-Products steel Sissy Bars, CHROMED VERSION. 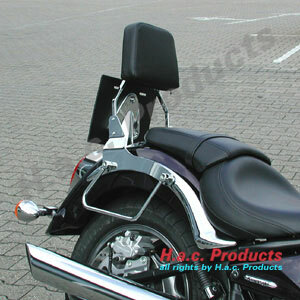 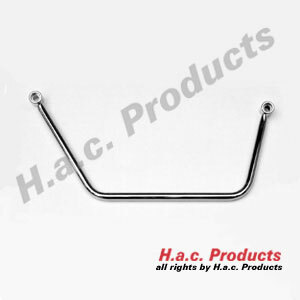 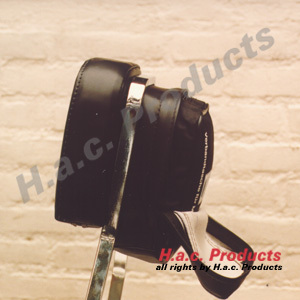 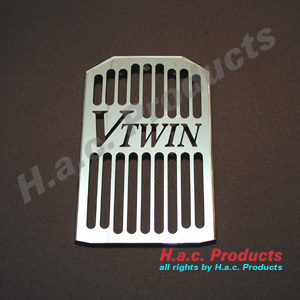 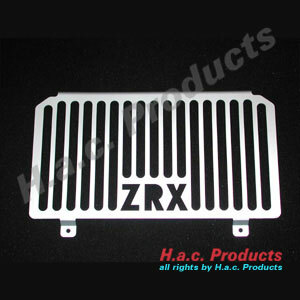 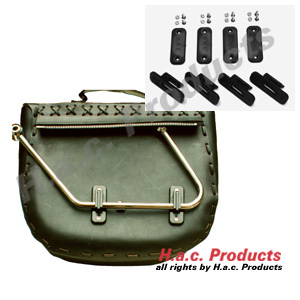 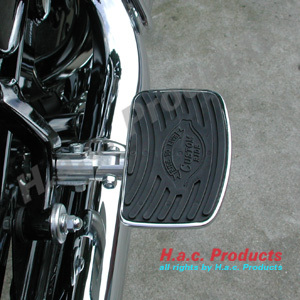 Fits all our Hac-Products steel Sissy Bars, BLACK VERSION. 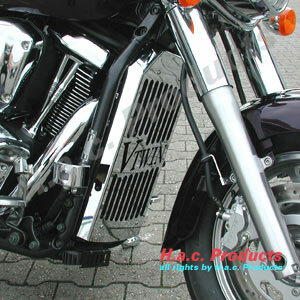 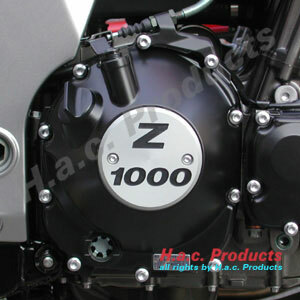 Kawasaki VN-1500 CLASSIC / VULCAN 1500 CLASSIC since model 1999. 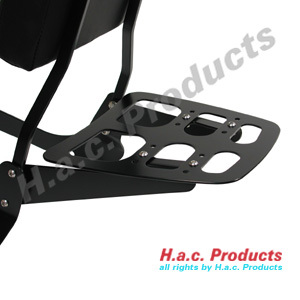 1 set of saddlebag supports. 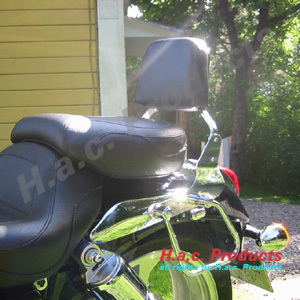 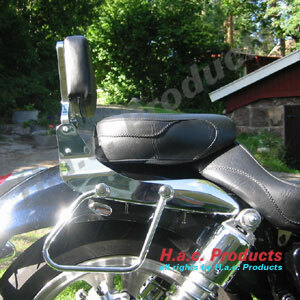 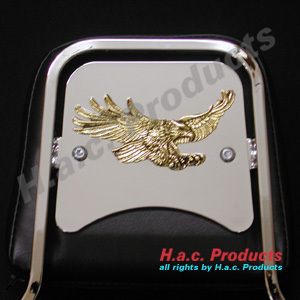 1 sissy-bar with pad and mounting materials.